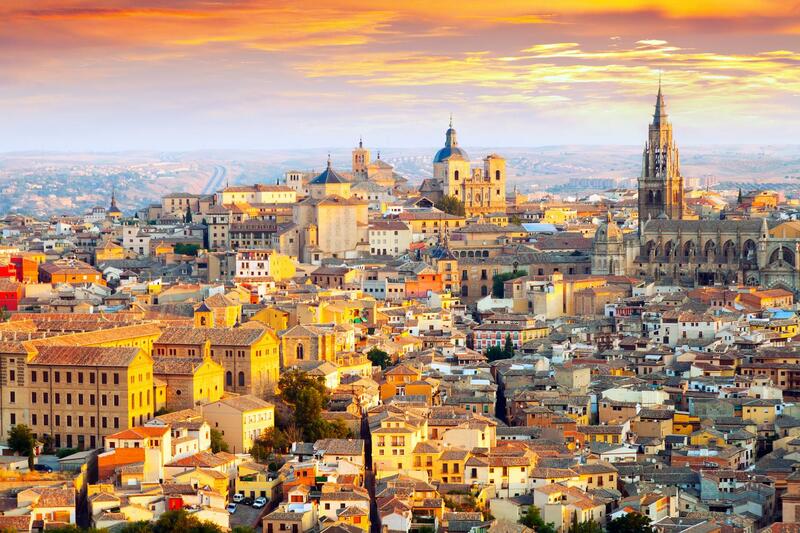 Spain, that beautiful country that fills the mind with scenes of beauty and historic nostalgia. Here’s a look at how much weed $20 can get you in Spain. Spain, that beautiful country that fills the mind with scenes of beauty and historic nostalgia. If culture, museums, monuments, beaches, cities, parties, tours, cuisine, and nature aren’t enough to have people booking flights already, then the Cannabis Scene in Spain certainly is. Here’s a look at the scene, cannabis law, and how much weed $20 can get you in Spain. From Huelva, a city awarded the Spanish Capital of Gastronomy 2017, one can taste the finest cuisine in the country. Hopping on a motorbike, one can travel the Silver Route and view the countryside from the winding path of an ancient Roman road. Valencia, Spain, stands out as a Meditteranean city at once caught in both the traditions and architecture of the past and the avant-garde art of minds looking to the future. From historical reenactments to outdoor adventures, Spain hosts pleasures for every palette. For a people with such appreciation for beauty, it is no surprise that their cannabis would be top shelf. Plenty of international tourists, (and competitions) will agree that their buds are the cream of the crop. Last year they tied the US for most consumption across the globe. 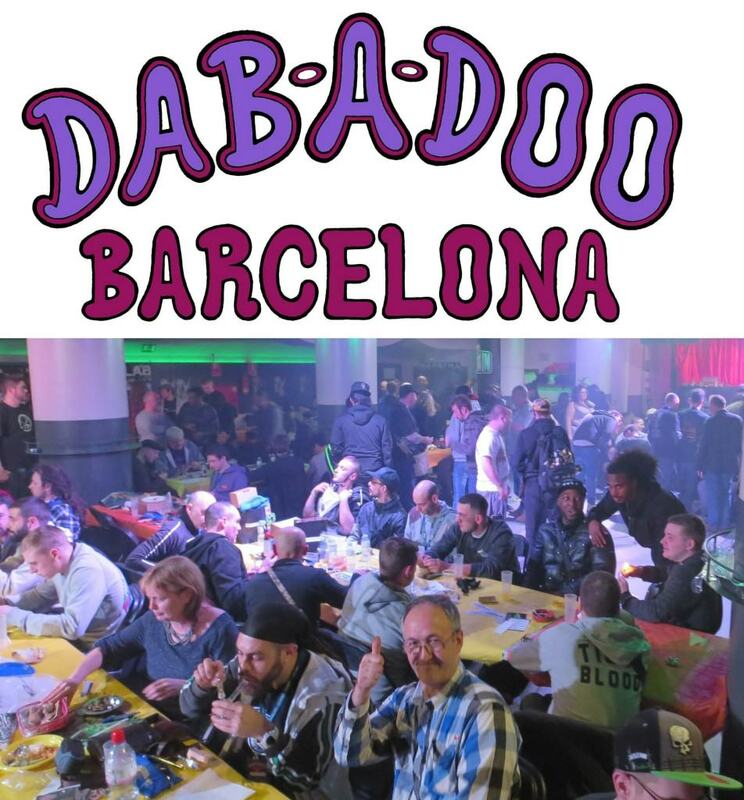 Barcelona is the epicenter of cannabis in Spain, with 268 members-only cannabis associations registered in the city. Barcelona boasts over 200,000 memberships in their cannabis clubs to date. Madrid has between 40-60 clubs by comparison. Although that would make one think that cannabis is openly accepted, it isn’t the case. 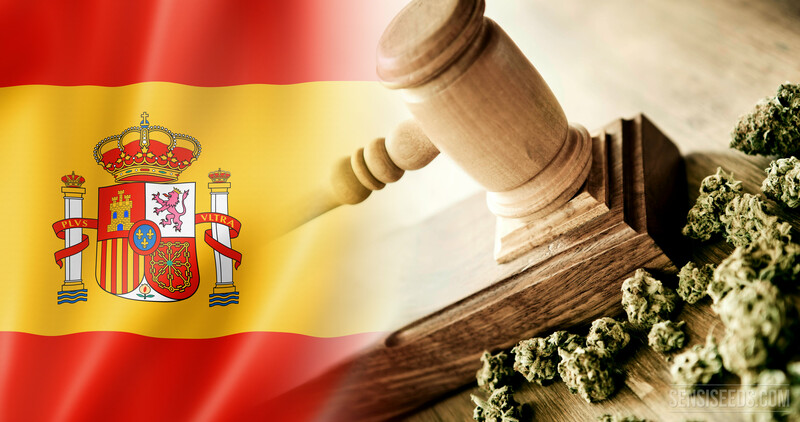 Although the country even holds its own Spannabis Cup, including this year’s event at the Fira de Cornellá, March 10th-12th, cannabis remains illegal in Spain. Cannabis in Spain, although with a few minor stipulations, is relatively easy to come across with $20 and a friendly, respectful demeanor. Bud ranges from 2-6 grams for roughly $20 USD, depending on the strain. Of course, a membership fee of 30-60 euros will also be required to get legal access. With prices comparable to the States, legal private consumption, and the wide selection of high-quality genetics, Spain is definitely worthy of holding a spot on anyone’s Cannabis Tourism Bucket List. The right to associate is constitutionally guaranteed. These tucked away clubs are private, and most of the time easy to miss. 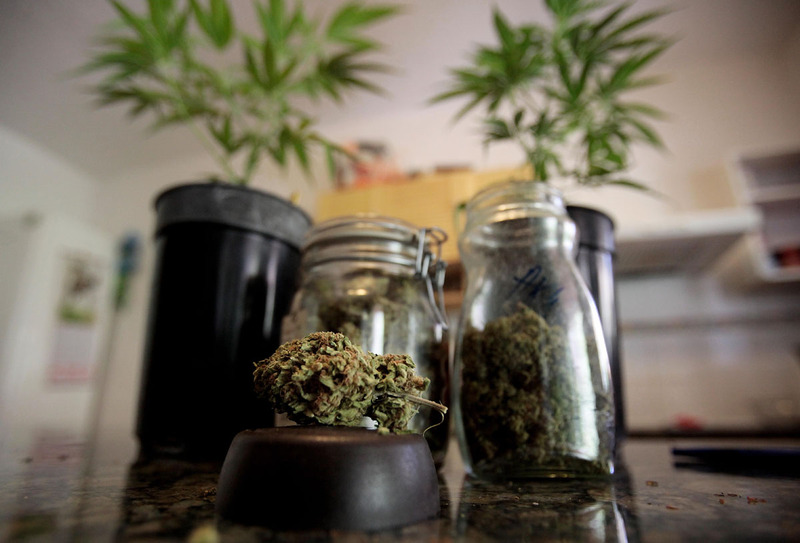 To get Cannabis club weed in Spain, a smoker needs to first make a friend. New members must be sponsored by an existing member. Next, tourist tokers need to wait, sometimes days or longer, for approval. It pays to have a good friend here, as tourists aren’t generally welcomed with open arms. Cannabis clubs function as nonprofit growing groups, similar to how one can grow plants for other patients under Colorado law. Then members make donations when they pick up their herb to cover the cost of the grow. And like the new cannabis clubs in Colorado, patrons can enjoy the herb on site. As 2017 gets underway, Spain is riding the knife’s edge as crackdowns still occur on clubs, mostly involving the growth and transportation of cannabis on its way there. This cuts supply to clubs, through the lack of legal protection. But despite law enforcement on the upswing, a new law is prepared for sweeping acceptance across the country. It will mean legal cultivation, distribution, transportation, and quality control for the cannabis community. Named La Rosa Verde, or “The Green Rose”, this Initiative already has the support of 124 out of 135 Parliament members, and the largest signature-gathering of any Spanish legal initiative in history. According to PRI.org, even Barcelona parent-teacher associations openly support it; they say they have far bigger substance abuse problems with tobacco and alcohol near schools. Already, Spain is fast becoming the next Amsterdam, with its embrace of cannabis culture and breeding, and the laws are changing in favor of the plant and those who enjoy it. Nearby Portugal also stands as a positive influence in legislation. If passed, La Rosa Verde will be the first such measure in all of Europe. So if foreign shores beckon, Spain sounds like one of the best for cannabis lovers.